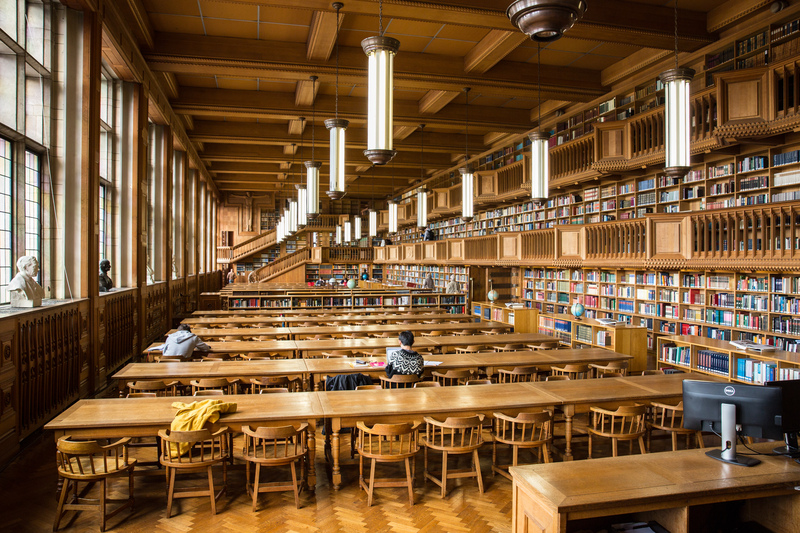 The Foundation for Critical Thinking, together with CRITHINKEDU and University Colleges Leuven Limburg (UCLL), will host the 39th Annual International Conference on Critical Thinking at one of the world's most esteemed universities: KU Leuven in Leuven, Belgium. 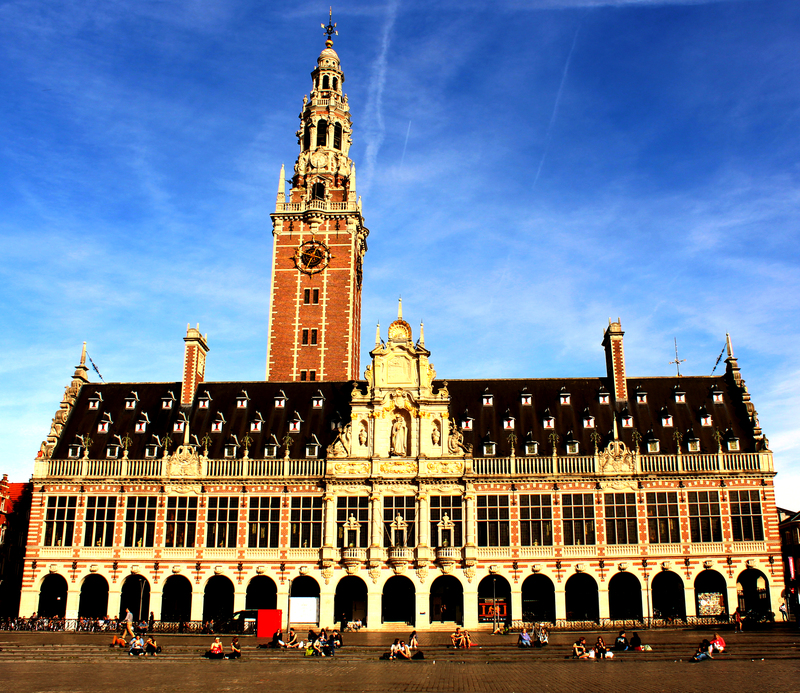 Tracing its roots to 1425 A.D. when the Old University of Leuven was first founded, KU Leuven is today consistently ranked among the fifty greatest universities in the world, and was named by Reuters in 2016 and 2017 as Europe's most innovative university. We are thrilled to take our international conference overseas for the first time in its nearly four-decade history, and to invite those from all walks of life to learn with us at this historic event. University professors and grade school teachers, CEO's and independent consultants, government personnel and military officers - all are welcome to come and elevate their thinking under the guidance of the world's oldest organization dedicated to critical thinking. 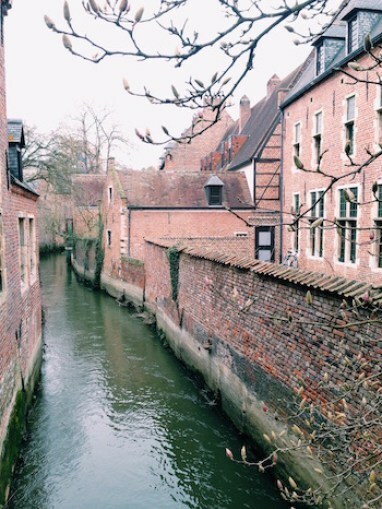 The earliest known record of Leuven, Belgium dates to 891 A.D. The founding of the University in the late Middle Ages enabled the area to blossom with greater Europe during the Renaissance, establishing a tradition of learning, trade, and culture that continues to this day. 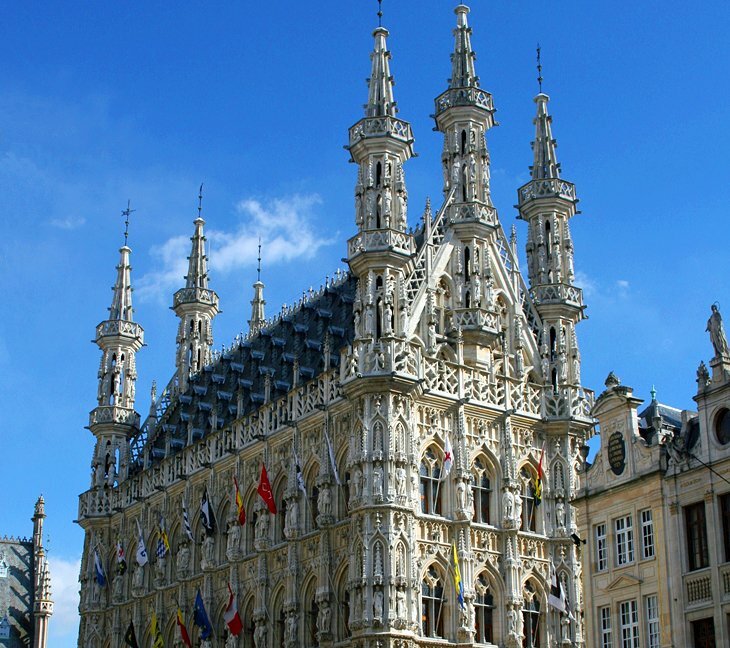 Rich with history and complex architecture, Leuven is a genuine marvel for those with an appreciation for the aesthetic. 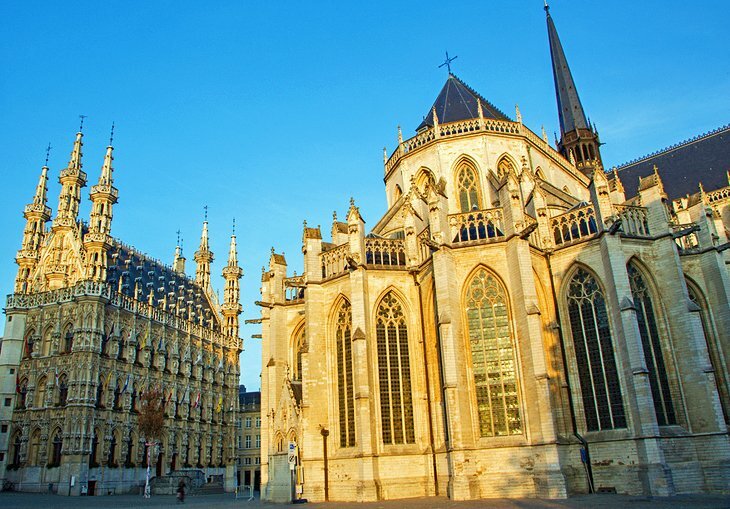 Attractions in and around the city include St. Peter's Church, the ornate City Hall, the Oude Markt, the Vanderkelen Museum, Abbey Park, and the Groot Begijnhof.